On 15 April, the European Council adopted a set of conclusions on the progress achieved in the implementation of the EU Forest Strategy and on a new strategic framework for forests. 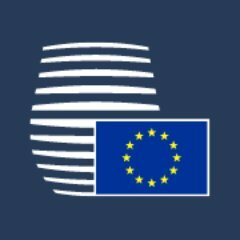 The conclusions follow the publication of a Commission report in December 2018, which reviewed the role played by the strategy in its first five years of life. promoting the key role of forests in line with the Paris Agreement. The Council conclusions will be presented at the conference: "Our Forests, Our Future", taking place in Brussels on 25-26 April 2019.